AQUA (WATER), VP/VA COPOLYMER, PEG-100 STEARATE, GLYCERYL STEARATE, COPERNICIA CERIFERA (CARNAUBA) CERA, CETEARYL ALCOHOL, POLYISOBUTENE, CERA ALBA (BEESWAX), NYLON-12, HELIANTHUS ANNUUS (SUNFLOWER) SEED CERA, STEARIC ACID, PHENOXYETHANOL, GLYCERIN, TRIETHANOLAMINE, AMP-ACRYLATES/ALLYL METHACRYLATE COPOLYMER, ARGANIA SPINOSA (ARGAN) KERNEL OIL, RICINUS COMMUNIS (CASTOR) SEED OIL, PRUNUS AMYGDALUS (SWEET ALMOND) DULCIS OIL, CARTHAMUS TINCTORIUS (SAFFLOWER) OIL, XANTHAN GUM, SHOREA ROBUSTA RESIN, RHUS VERNICIFLUA PEEL CERA, HYDROXYETHYLCELLULOSE, IMIDAZOLIDINYL UREA, ETHYLHEXYLGLYCERIN, TOCOPHEROL, SODIUM METABISULFITE, LARIX EUROPAEA WOOD EXTRACT, GLYCINE, ASCORBYL PALMITATE, ZINC CHLORIDE, CAMELLIA SINENSIS LEAF EXTRACT, CI 77499 (IRON OXIDE), CI 77007 (ULTRAMARINES). 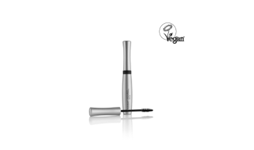 Specifically developed to give glamorous volume to individual lash extensions, without affecting the adhesive bond. 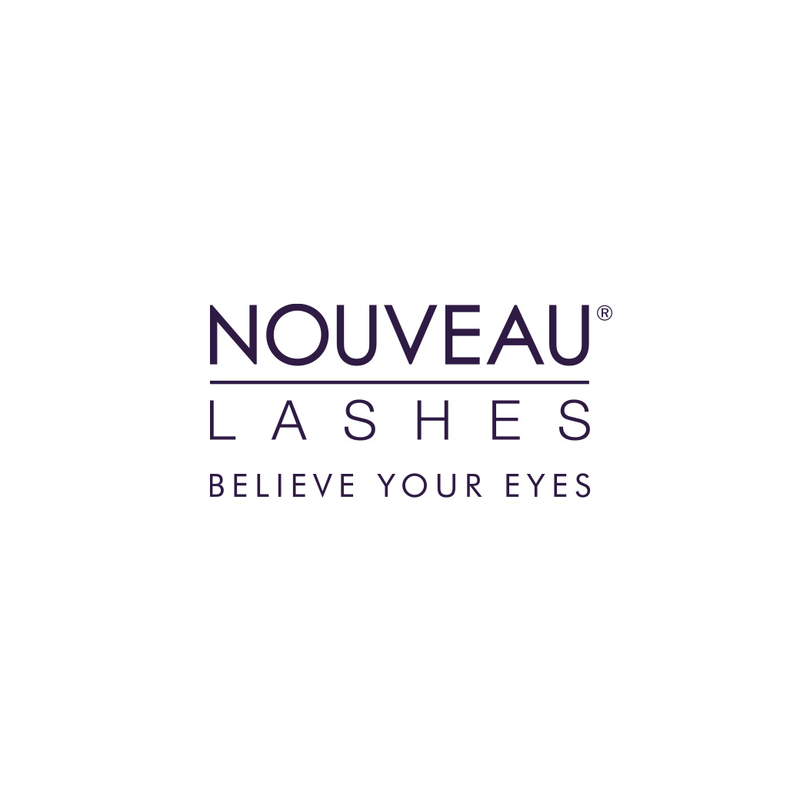 The unique formulation helps support natural lash growth, whilst nourishing and strengthening properties promote healthy lashes. Simply remove with warm water.